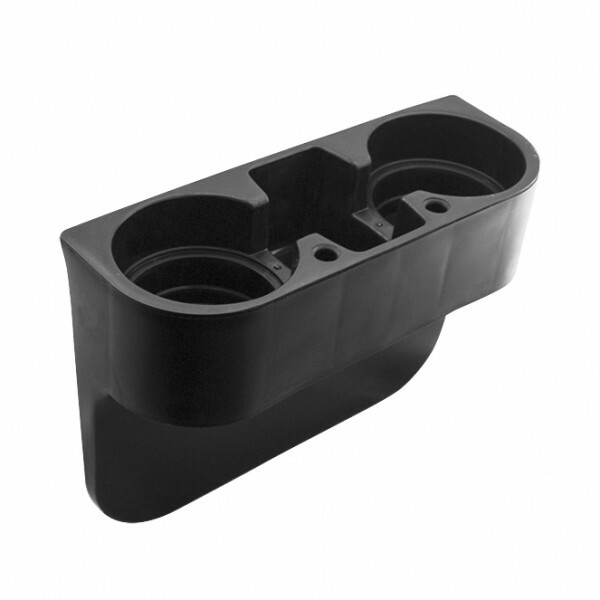 This cupholder and actually organizer tends to integrate quite well in the MX5, providing good space for phones, but more important - good location for large cups. Best used, without passenger in the car, but would work with one as well. Easy installation and removal as it simply slips in between the center console tunnel and the seat.